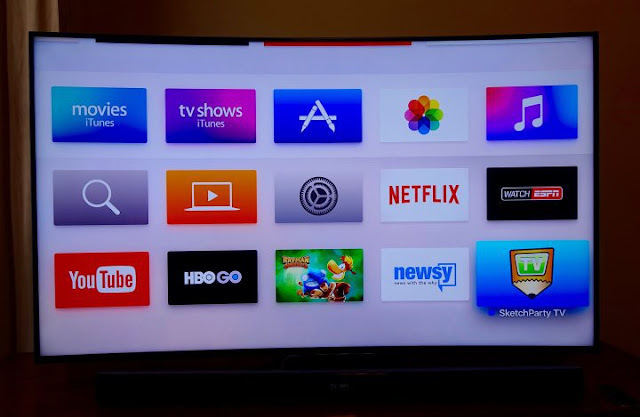 Do you have an Apple TV? Are there multiple people living in that household who are also in the Apple Ecosystem? So in case the whole crew is in the Apple ecosystem, then everyone perhaps has their own Apple ID. 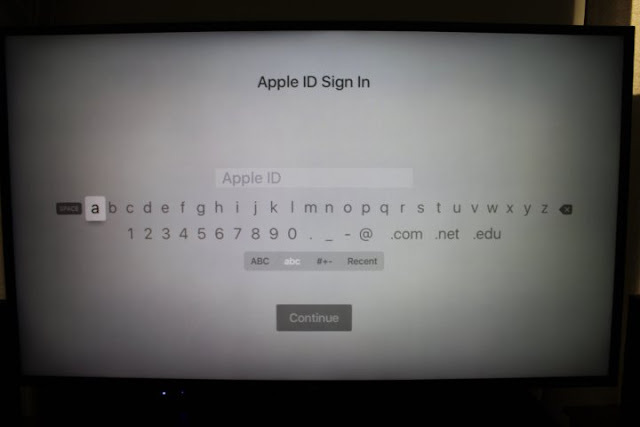 Are you guys using one Apple ID to log in to your Apple TV? Did you know that each person can login to the Apple TV with their own ID, therefore giving them access to all the stuff they’ve purchased? The Apple TV allows you to login using your Apple ID in order to access all of your media, like TV shows, movies, and even music from Apple Music. 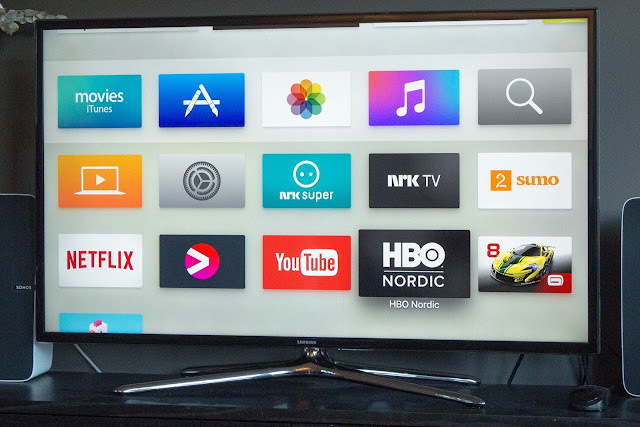 The ability to have multiple Apple ID accounts was added as a new feature to the new 4th-generation Apple TV, and it allows not only yourself to get access to your media, but also other people in the household. Now lest assume you live with someone else which is not your family member probably your roommates, if he/she would like to access some media files from her Apple ID and you don't want to log out your Apple ID form your Apple TV. 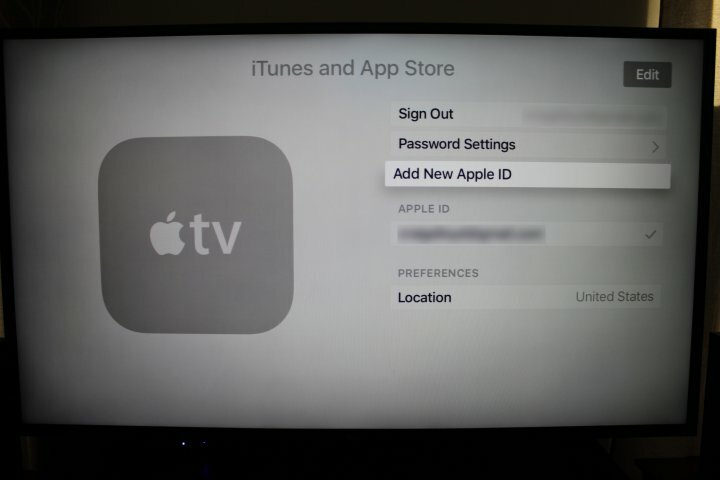 Then the best thing is to use multiple Apple ID on your Apple TV and the you can switch between them easily. You'll definitely benefit from being able to store multiple accounts on the new Apple TV. 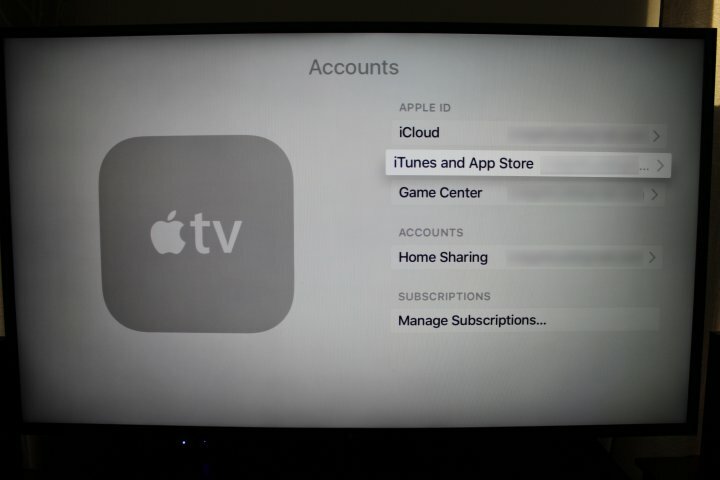 So here's how to use multiple accounts on Apple TV. Open Settings on Apple TV from the main menu. Then click on Accounts and then on iTunes and App Store. Now select "Add new Apple ID". So input your Apple ID username, then click on "Continue" button. Then type in your Apple ID password, and click on Sign In. That's all very easy to carry out. The next is to know how to use the multiple accounts. This might get confusing, because it isn't possible to have two Apple ID accounts logged in at the same time on the Apple TV. The solution to this is to switch between them. Switching between multiple accounts on Apple ID is actually very easy. Navigate to Settings on Apple TV from the main menu. 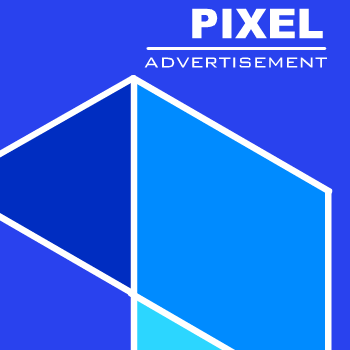 Then click on iTunes and App Store. So from there, you will see a list of added Apple ID accounts. So click on the account you want to switch to.